The JTM-50 is something of a holy grail amp head for Marshall collectors. This amp evolved out of the JTM-45, using newer EL34 power tubes. 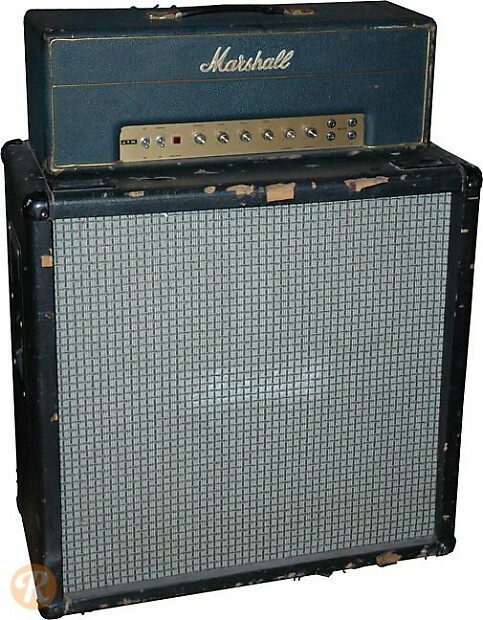 In many ways, it can be seen as marking a transition from Marshall's earlier combos to the iconic stacks of the late-'60s This period also saw a change in the logo found on the plexiglass faceplate of Marshall amps from JMP to JTM.